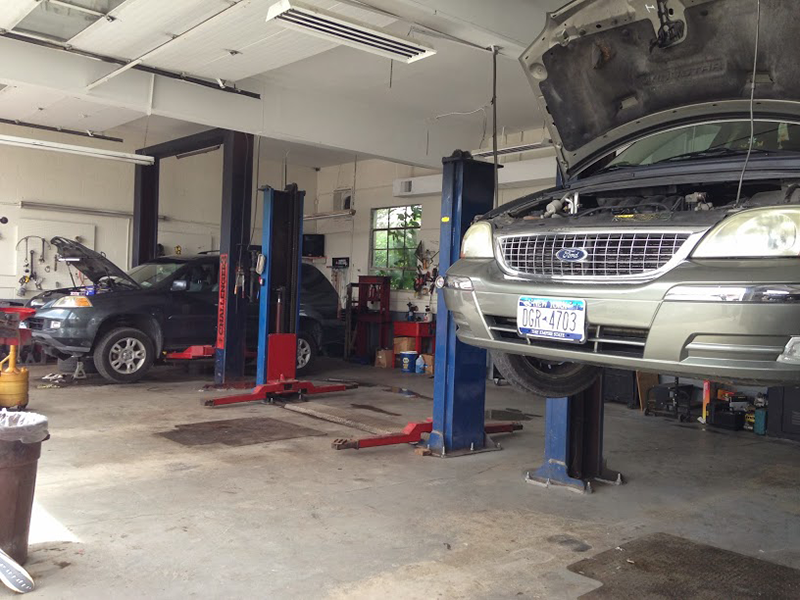 Pepe’s Auto Repair Inc. is a fast growing family owned auto mechanic shop in Middletown, NY. 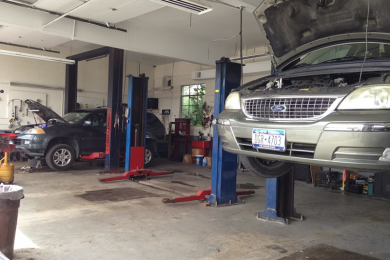 Opened in 2005, we have grown to become one of the most trusted auto repair shops in Orange County, NY. We specialize in auto care, maintenance, and auto repair for all vehicle makes and models. Our dedication to high quality car service begins with a comprehensive and thorough automotive engine diagnosis to find any and all potential problems that require the exceptional touch of our qualified mechanics. Customers are constantly complimenting the quality of our car service and the cleanliness of our auto repair shop. 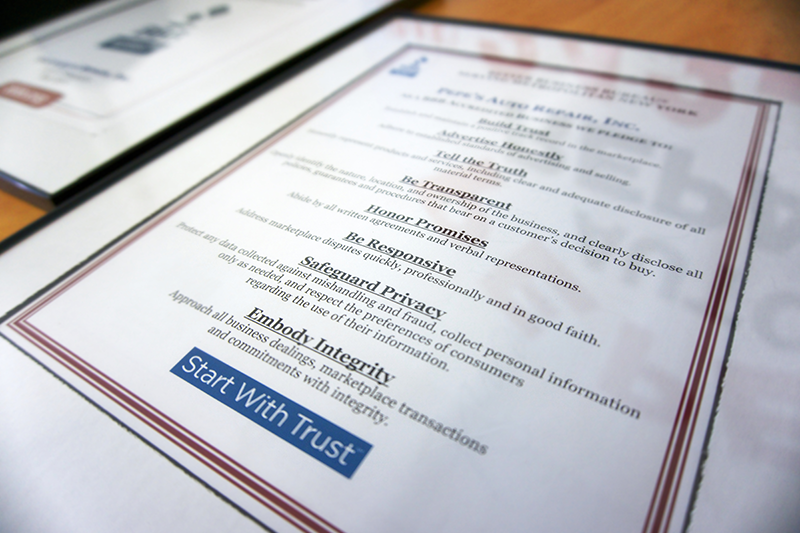 However, we consider customer service our competitive advantage over other car repair shops. Come see why BBB accredited our company with an A+ (highest possible grade). And we are proud to show it. Si usted trae su coche en nuestro taller de reparación de automóviles para una reparación mayor o mantenimiento programado, vamos a tratar su coche con una calidad superior y Cuidado del mismo modo que el tratamiento de la nuestra. Venga y vea por qué los clientes están constantemente complementando la calidad de nuestro servicio de alquiler y la limpieza de nuestro taller mecánico, y por qué la acreditación acreditado nuestra empresa con una A+ (el más alto grado posible). "Great service! I brought my car in to get my brakes changed. I also had a noise coming from my engine and they fixed everything in a timely matter for a reasonable price. Very friendly service. Will be coming back!!"